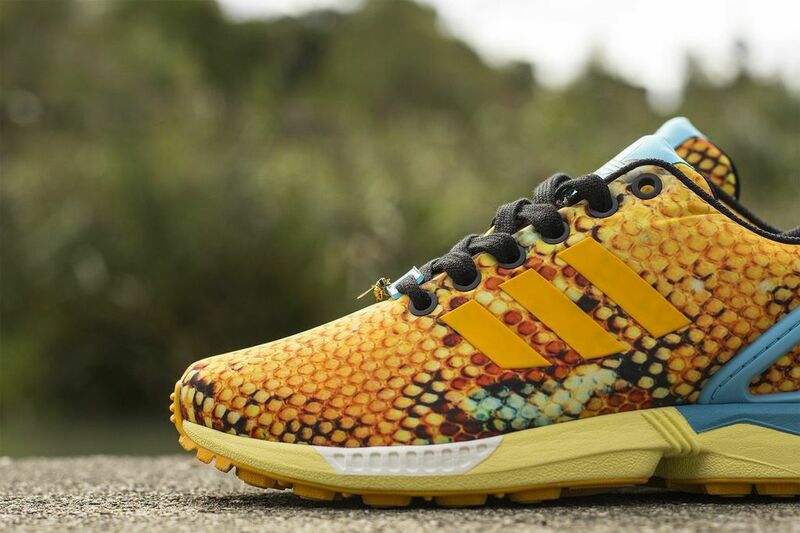 Adidas ZX Flux "Honey Comb"
The Adidas ZX Flux line is absolutely killing it this Summer and even with the MiAdidas App giving you the option of adding anything you want, three stripes continues to release their own rendition. 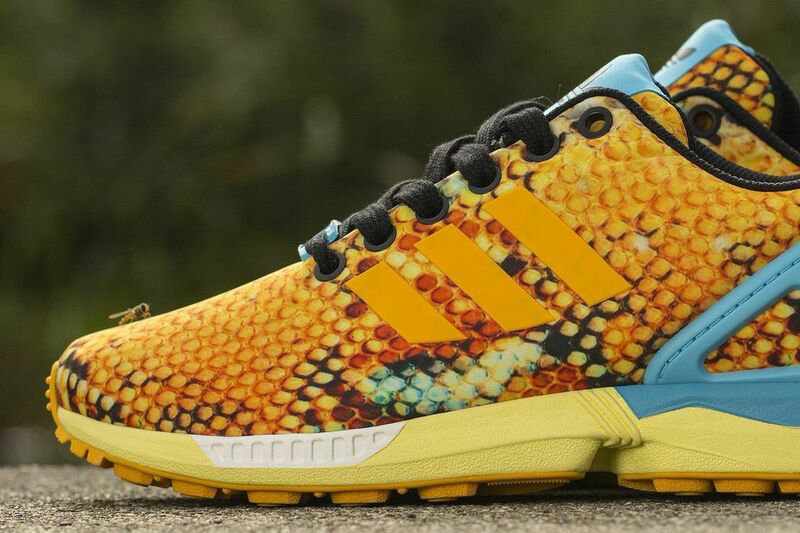 Seen here is the latest Honey Comb ZXFlux, sporting gold and cyan for that ultimate summer feel. 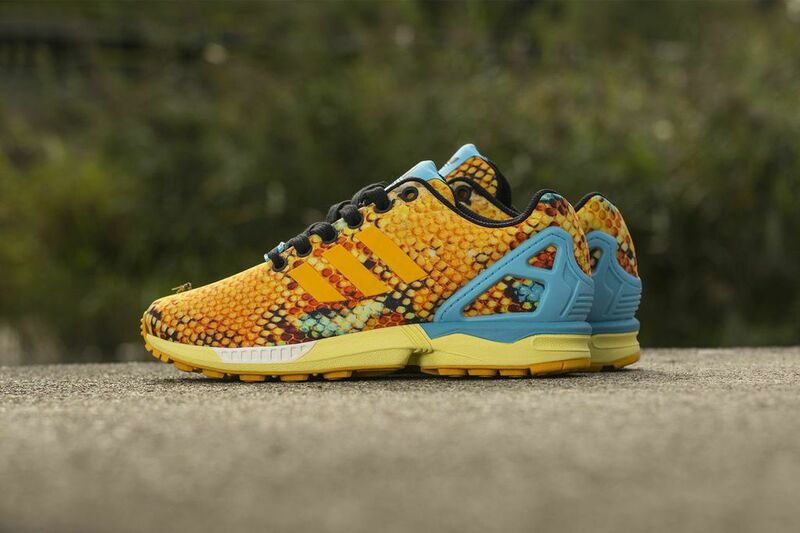 Scoop your pair up over at Titolo.